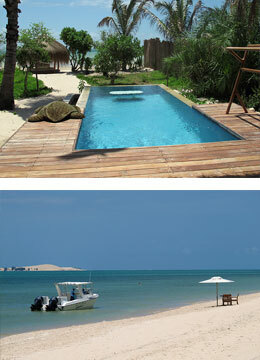 This island resort and spa is just perfect for family holidays. It has superb buffet table food, two pools - one for all and one for adults, lovely appointed rooms right on the beach, wonderful watersports that include diving, fishing, snorkelling and dhow trips as well as excursions to nearby islands, such as Paradise Island. The famous Anantara Group has recently taken over the day to day management of this hotel and the results are well impressive! 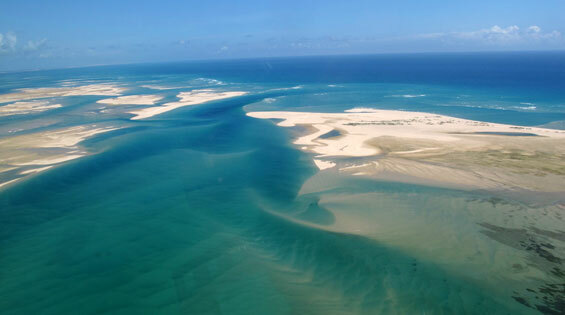 Flying three hours from Johannesburg into Vilankulos, Mozambique is simple. What awaits you is the Azura Chopper and a low level flight you will never ever forget (header picture!). 10 minutes later you land on Benguerra Island and within 2 minutes you are shown to one of the 10 stunning villas running along the beach, each with its own pool. There are 2 other villas with 2/3 bedrooms and larger pools. If you love watersports, if you love sublime luxury, if you love deserted island picnics on your own private speed boat and dinners on the beach under the stars and moon then Azura Benguerra is for you. Simply an amazing place! 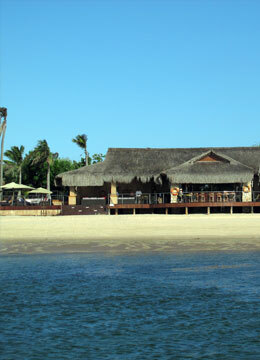 In the very south of Mozambique close to the South African border, one can find this extreme beach property. Itâ€™s accessed through Maputo by charter plane or chopper unless you are driving in from Kwazulu Natal. Yes its big time luxury - beautiful villas with small plunge pools - Ibiza style beach bar and restaurant overlooking miles of empty beach and crashing waves. Activities here include diving, ocean safaris in search of pods of dolphins and Humpback whales, horse-riding on the beach, turtle walks, private picnics and stargazing. 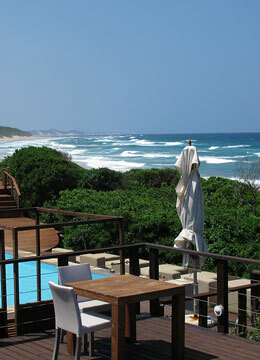 A different sort of beach resort to the north of Mozambique, but truly invigorating. Maputo, the current capital was once upon a time LourenÃ§o Marques. It still has a few colonial vestiges of its Portuguese past but one morningâ€™s tour will do the trick, the train station being the highlight! 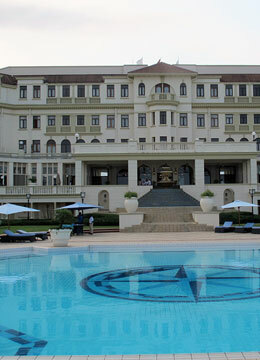 However, the relatively recently refurbished Polana Serena (Aga Khan fame) is truly an old world colonial belter of a hotel and well worth the visit! Its architect (Sir Herbert Baker) is the same gentleman who designed the Mount Nelson in Cape Town. Highlights are the pool and the ocean view outdoor sushi bar! Despite home and friendsâ€™ comments of â€œyou are always on holidayâ€, Steve and I continue to travel with huge enthusiasm. We passionately believe that the only way we can accurately live up to our reputation is by bringing to you all our first-hand knowledge. Over the next 6 months you will be hearing from us more regularly so we can tell you about Brazil, Malaysia/Sabah/Sarawak, Madagascar and, at the end of the year, we will wrap up with Steveâ€™s trip to Chile, Patagonia and Easter Island.